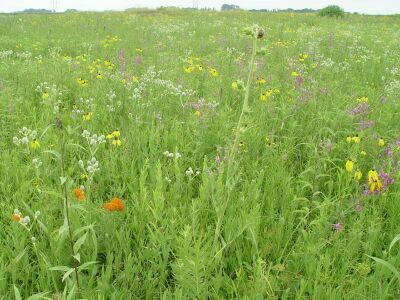 Prairie Seed Farms Custom CRP Mixes are specifically designed to meet the your state's Conservation Reserve Program standards. Each state has standards specific to their own state. It is important to purchase seed mixes that satisfy your specific seeding plan. don't hesitate to call one of our seed consultants for a free consulation.